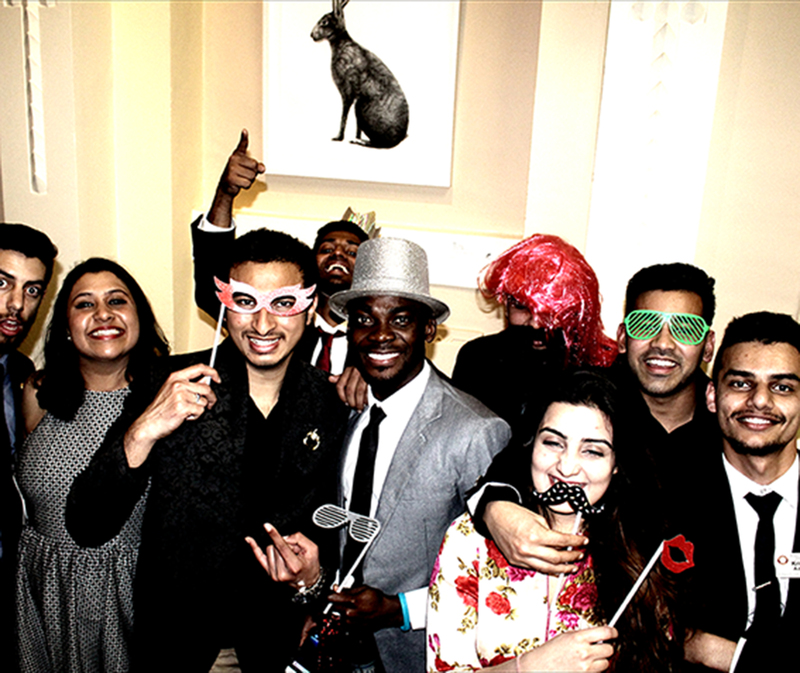 Rotaract is a global organisation that empowers students and young professionals to create positive change in their local communities and around the world. 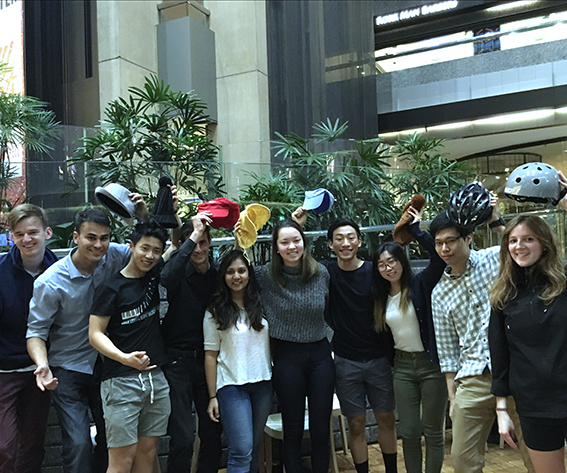 Rotaract provides unique opportunities that assist its members in becoming the business and professional leaders of tomorrow. 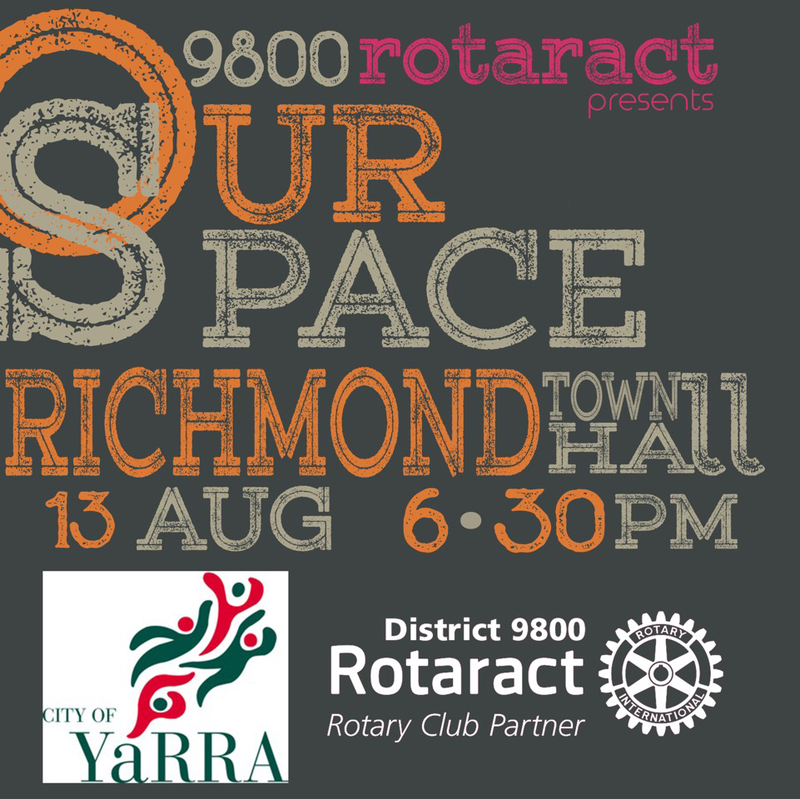 Rotaract District 9800 currently has 4 clubs around the Melbourne Metropolitan area: Melbourne City in the CBD, Gateway in the North, Swinburne in the East, and Stonnington. 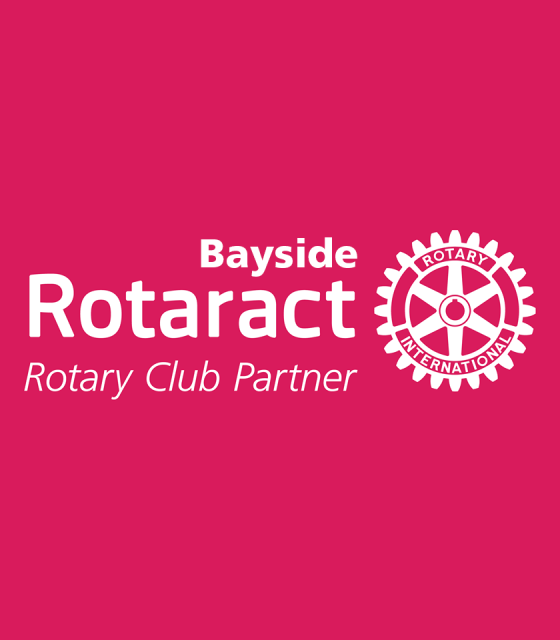 Bayside Rotaract meets on the 2nd and 4th Mondays of the month, 7pm at the Racecourse Hotel. 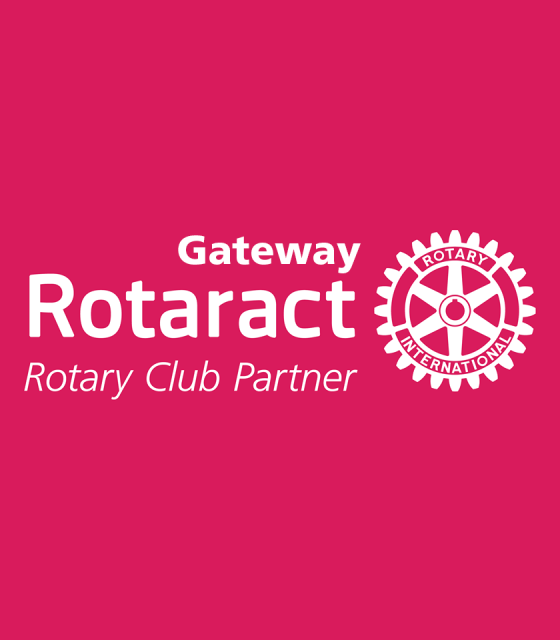 Gateway Rotaract meets on the 1st and 3rd Wednesdays of the month, 7pm at the Pascoe Vale RSL. 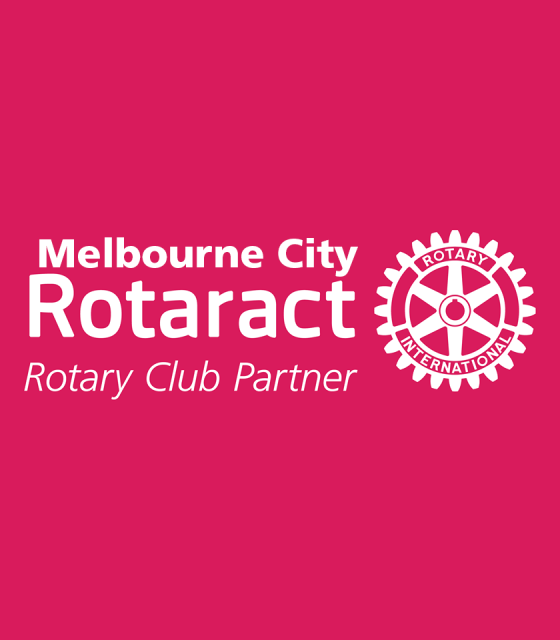 Melbourne City Rotaract meets twice a month on Tuesdays, 7 pm at the Knowledge Market in Docklands (Docklands, Shop 8 -10, 892 Bourke Street). 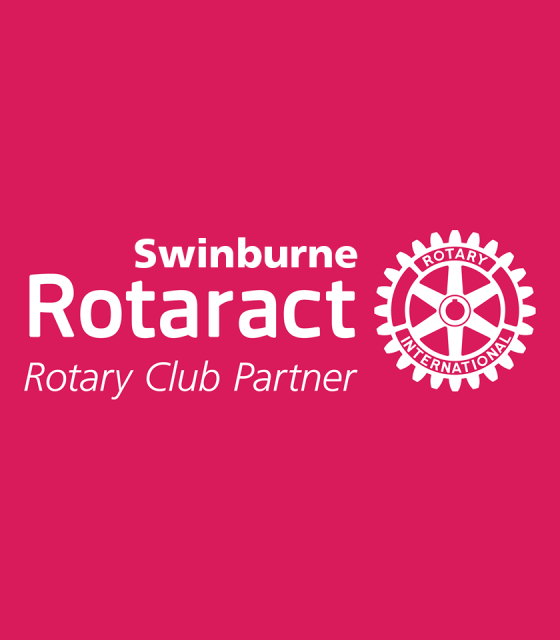 Swinburne Rotaract meets on the 1st and 3rd Thursdays of the month, 6:30pm at the Hawthorn campus of Swinburne University. 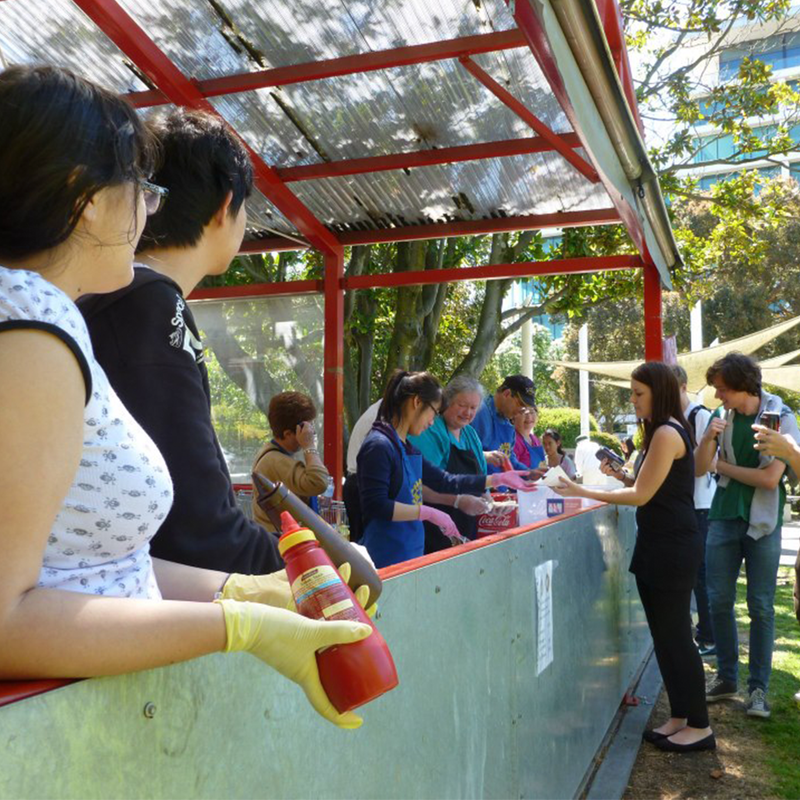 Rotaractors help those in need both internationally and locally. 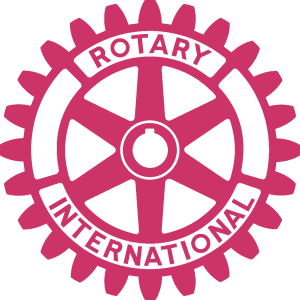 Rotaractors learn many new personal and professional skills through the networks and programs of our partners in service, Rotary International. 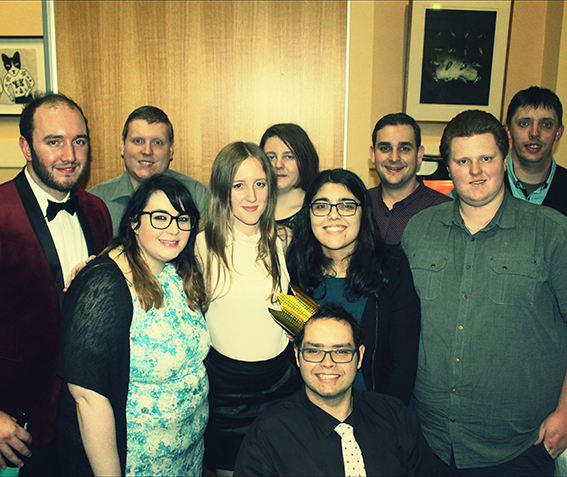 You can enjoy because Rotaract is great way to build friendships with new like-minded people. Please contact us if you have any questions about Rotaract, would like any further information, if you are interested in becoming a member of one of our clubs, or for anything else! Copyright Rotary International District 9800 Inc.